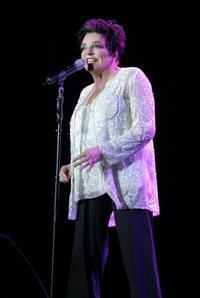 Liza Minnelli at the Luxor Resort & Casino, performs during the first show. 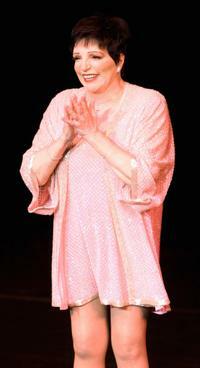 Liza Minnelli at the first night of her three-night run at the Luxor Hotel & Casino. 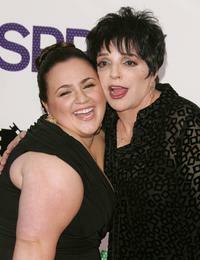 Liza Minnelli and Nikki Blonsky at the premiere of "Hairspray". 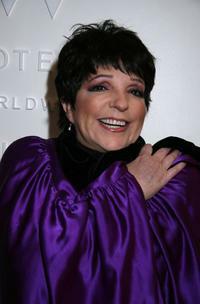 Liza Minnelli at the premiere of "Hairspray". 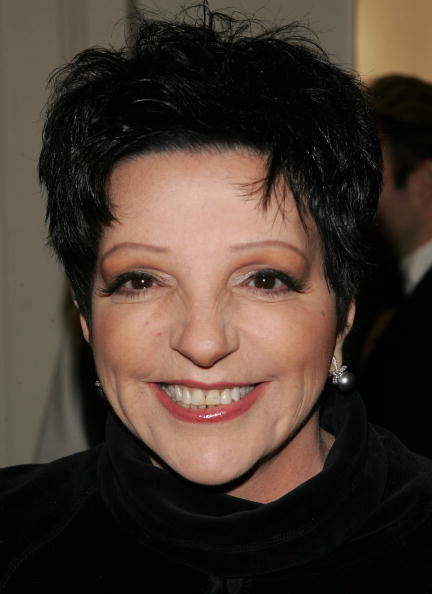 Liza Minnelli and Johnny Rogers at the screening of "Revolver" hosted by the Cinema Society and Piaget. 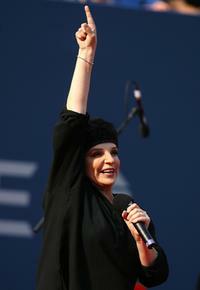 Liza Minnelli at the Billie Jean King National Tennis Center performs at 2007 U.S. Open Men's Final. 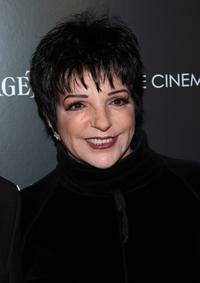 Liza Minnelli at the screening of "Revolver" hosted by the Cinema Society and Piaget. 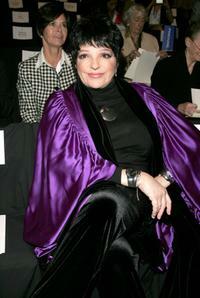 Liza Minnelli at the Olympus Fashion Week. 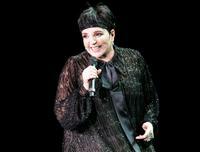 Liza Minnelli at the stage during "Liza a Live" concert. 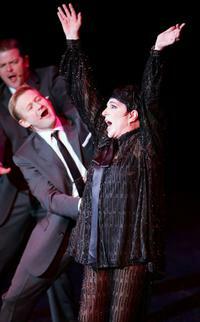 Liza Minnelli and Sam Harris at the actors fund of America's 10th annual Tony awards.